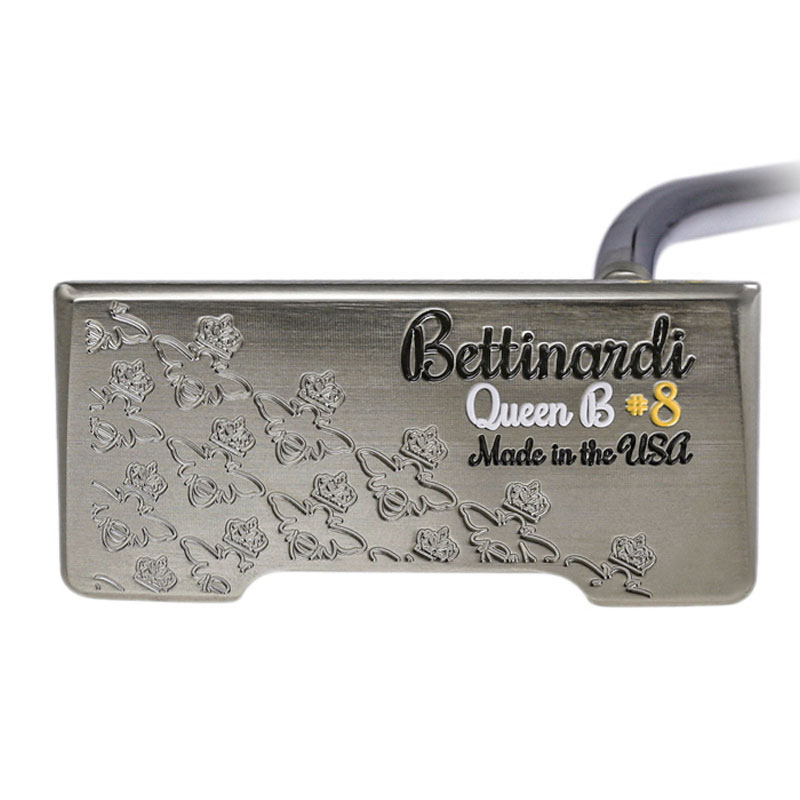 This gorgeous putter from Bettinardi not only looks great but performs magnificently on the greens. 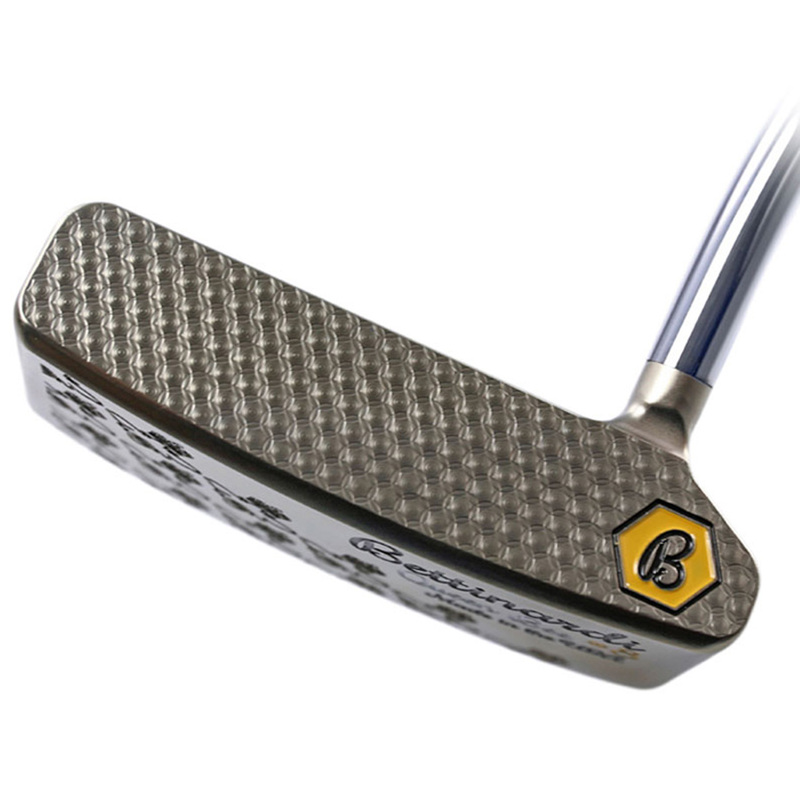 This is an advancement of a classic mallet design with boosted perimeter weighting, isolated in the rear bumpers and squared profile. 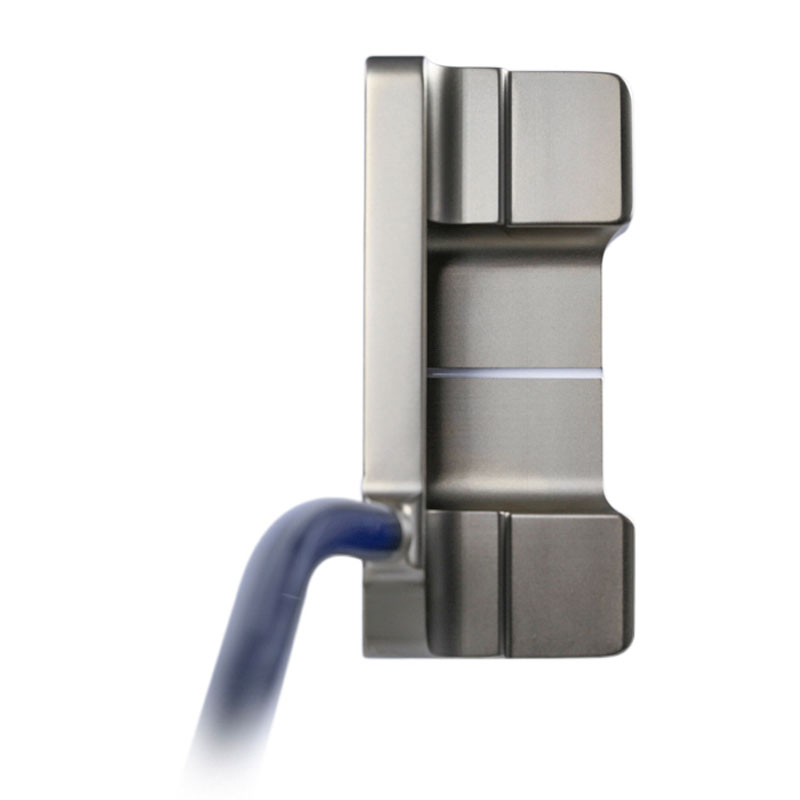 It's quarter toe hang is perfect for golfers with a slight arcing stroke style. 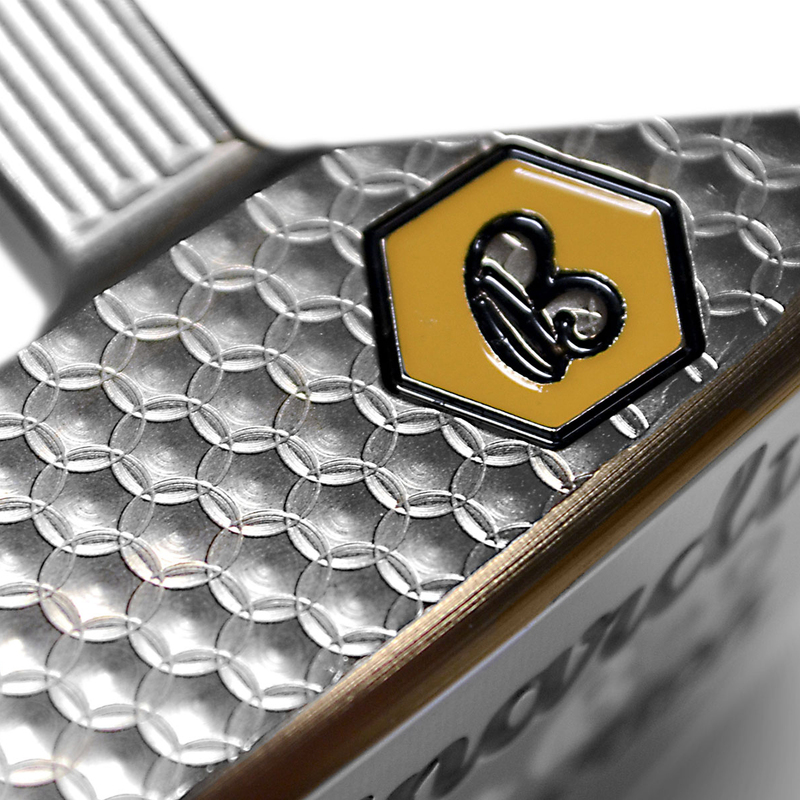 Ensuring this putter provides exceptional feel and touch on the greens is the Micro Honeycomb milled face. 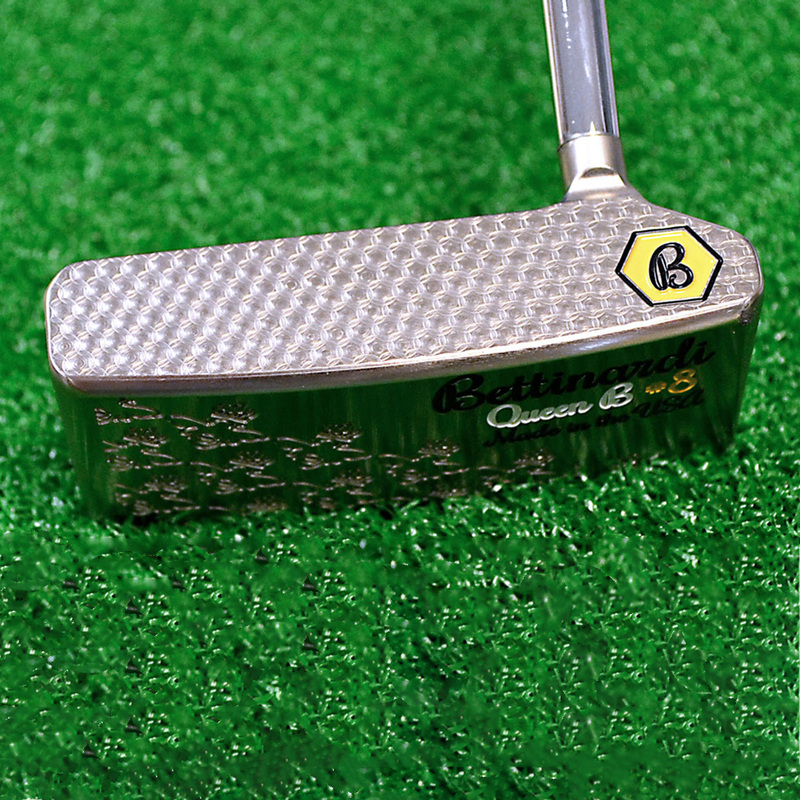 This feedback combined with its wonderful looks at address makes this putter one of the best on the market. 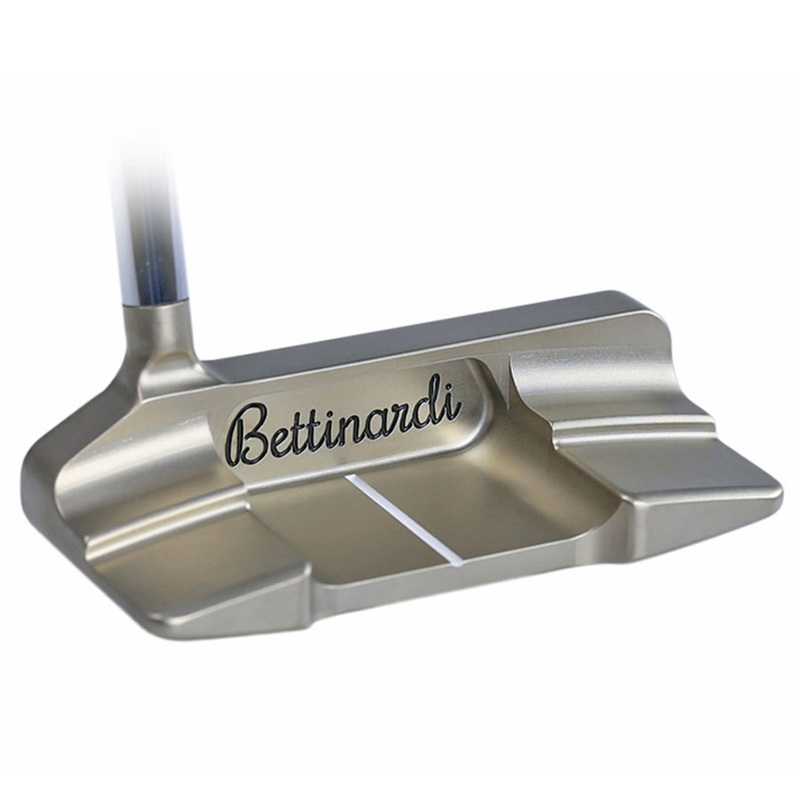 Milled from a blend of soft carbon steel, Bettinardi only use the finest combinations of steel that allow for incredible machinability resulting in unforgettable feel on the greens. 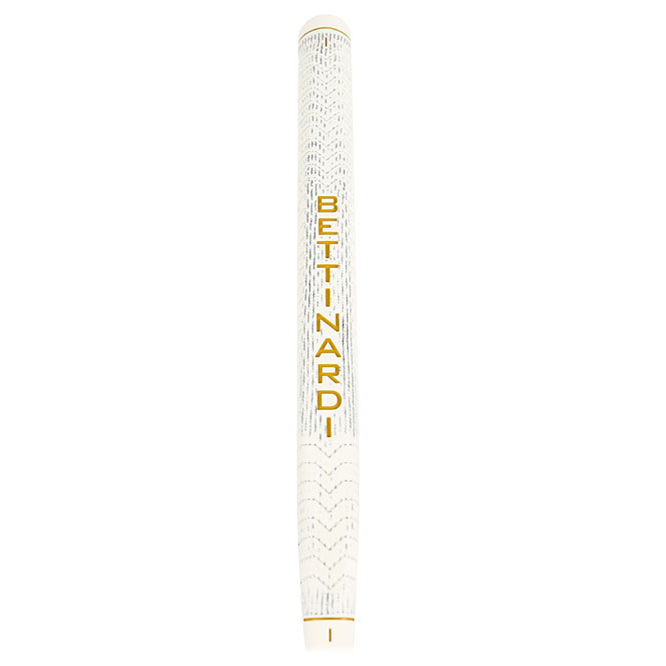 The Satin finish is glare free letting you focus on your game. 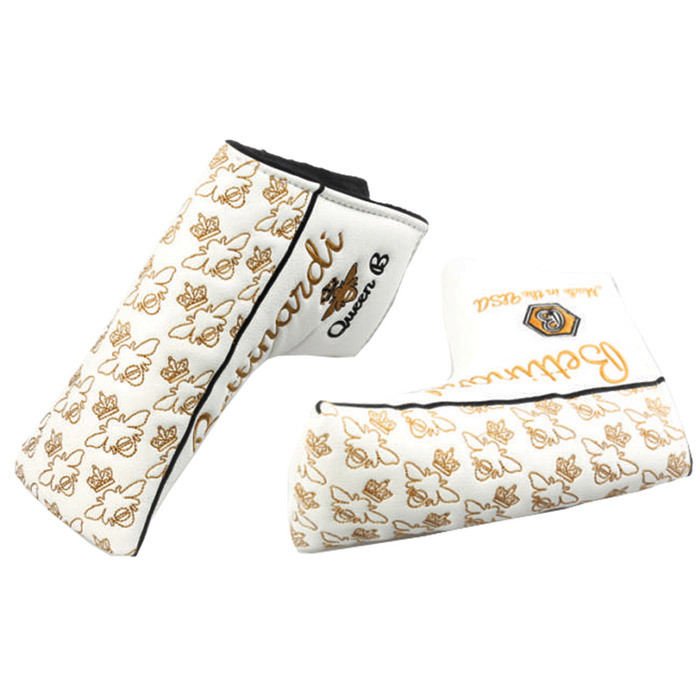 The Queenbee putter comes complete with a matching head cover.